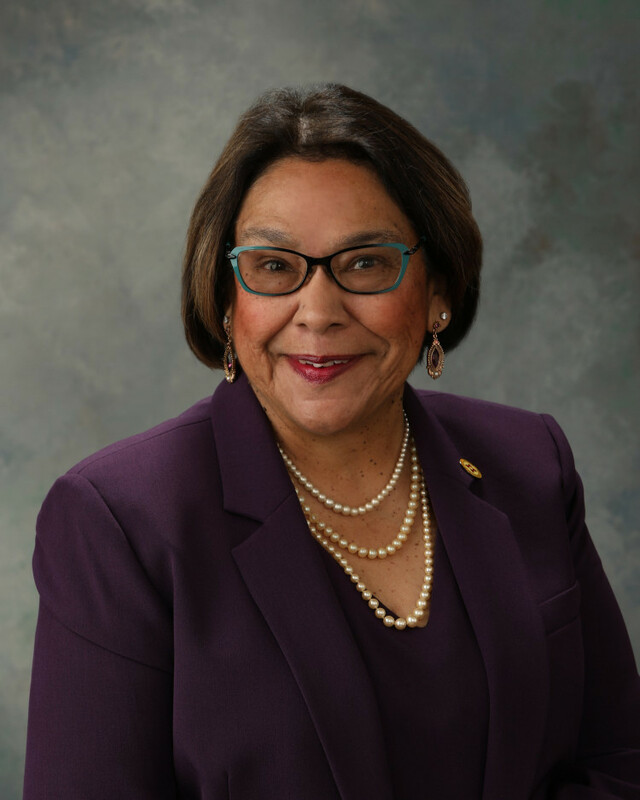 "Very early in Patricia's legislative first session, I recognized her vast knowledge and experience and learned of her impressive career in education, and in social and community services. She quickly gained a reputation for her excellent ability to be able to speak eloquently on many topics and issues. 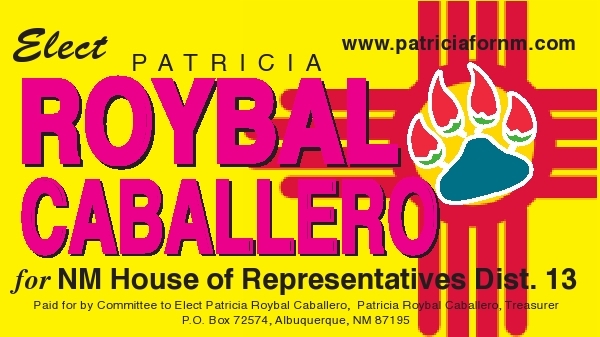 As the Majority Leader, I knew I could count on Patricia's skills and her un-waivering dedication to serving the families of New Mexico"
"I support Representative Patricia Roybal Caballero because she consistently takes her constituents into account and better represents New Mexicans and our varied interests." Betty Patterson, NEA-New Mexico President. "Representative Roybal-Caballero is one of New Mexico's strongest supporters of working New Mexicans, and of New Mexico's public school students and educators who are the greatest hope for a brighter future. A 12th generation New Mexican, Roybal-Caballero knows our state can and must do more to invest in our schools and improve educational outcomes for our children."